I'm thankful for my younger friends who teach me new things! Did you know that "Friendsgiving" is a thing? 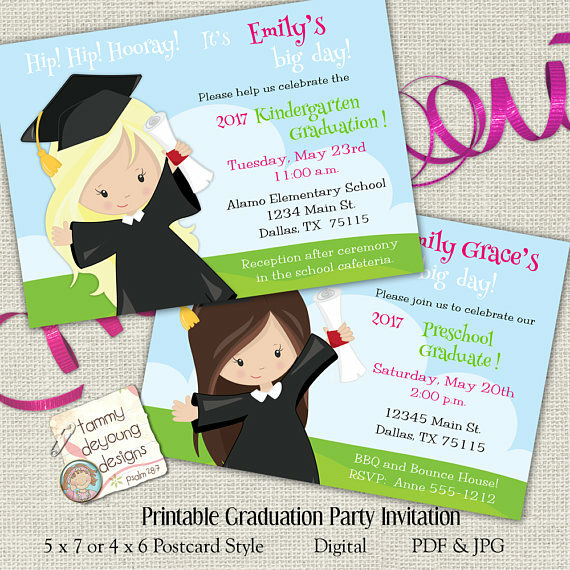 Neither did I, until my young friend asked me to design an invitation for her. "Friendsgiving" is a gathering of friends to celebrate Thanksgiving much like the traditional turkey day spent with families. Sometimes it is before Thanksgiving and sometimes it is on Thanksgiving Day. It might be a full out feast, a potluck, or snacks and drinks. Sounds like a ton of fun -- feasting without family drama? I'll take some of that, please! 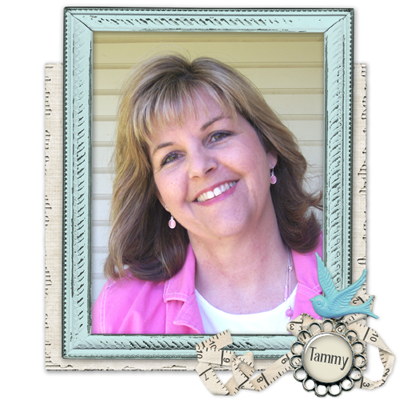 ....when I was a newlywed, we were students living in St. Louis and couldn't go home to Texas for family Thanksgiving. So, for a couple of years, we would get together with other student friends and people from work who had no one to share the holiday with. This was great fun and was great medicine for our "homesickness." But I'm chuckling to myself as I remember how these "gatherings of chosen family" were also lab experiments! Many of my friends were also new brides and none of us had a clue how to make turkeys or pies--oh my! We called our moms, consulted recipe books (no google back then) and did our best imitations of pilgrim feasts! I can tell you that grad students are great guinea pigs--they don't care about your mistakes--they just want food that didn't come from the school cafeteria! I would love to hear about your Friendsgiving memories! 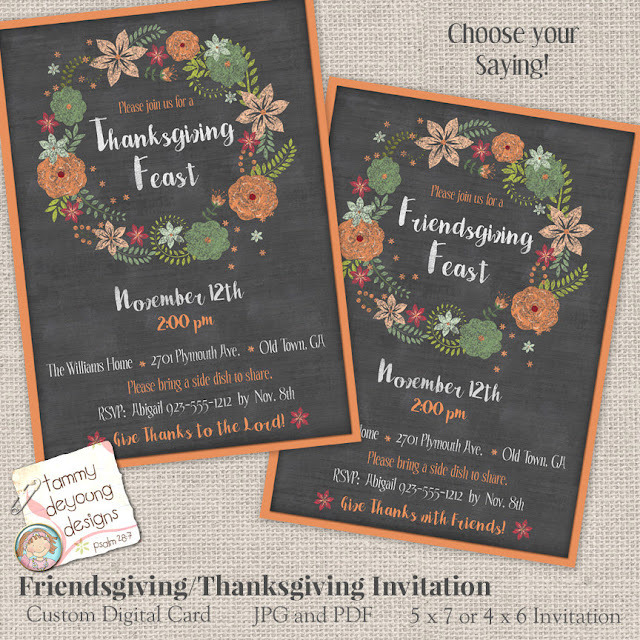 In case you need some decorations for your "Friendsgiving" feast, try this printable Thanksgiving banner! 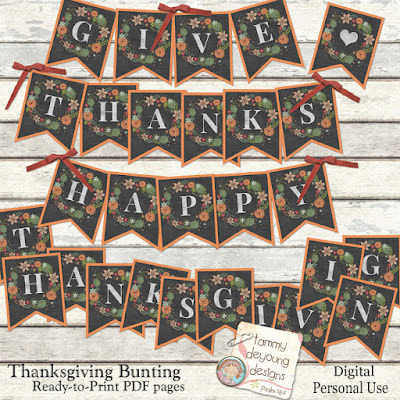 Just print, cut and string together the pennants to make a beautiful bunting for your mantle or dining room!